SKOKIE, Ill. (WLS) -- The CTA says the Yellow Line will reopen sometime this month, but officials have not given an exact date. 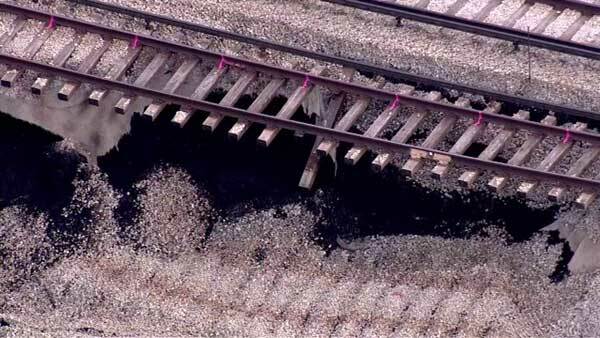 It's been shut down since May after an embankment collapsed under the tracks in Skokie. It was caused by construction at a wastewater treatment plant.